Our Surveyors often highlight the glamorous projects that they are instructed to undertake on interesting, unusual or large scale projects. 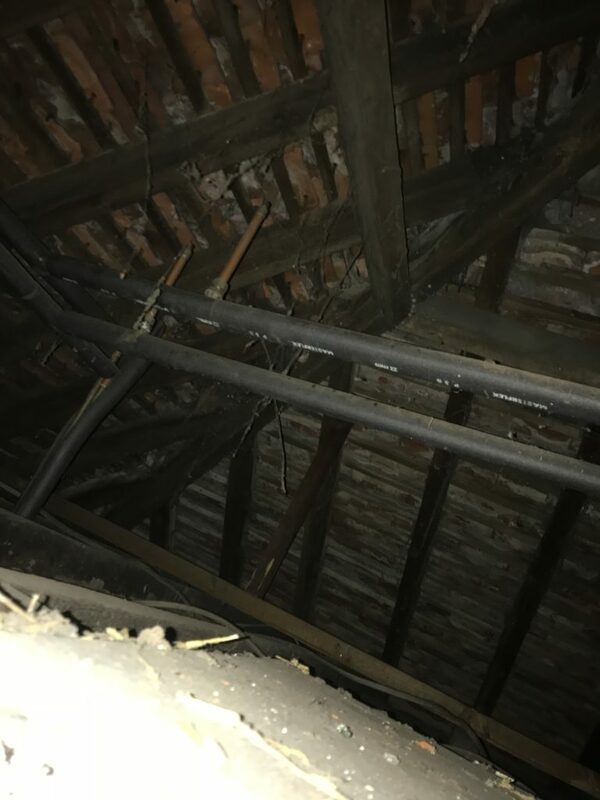 However recently DMP were requested to undertake a survey for a longstanding client at a property with not such a glamorous history. 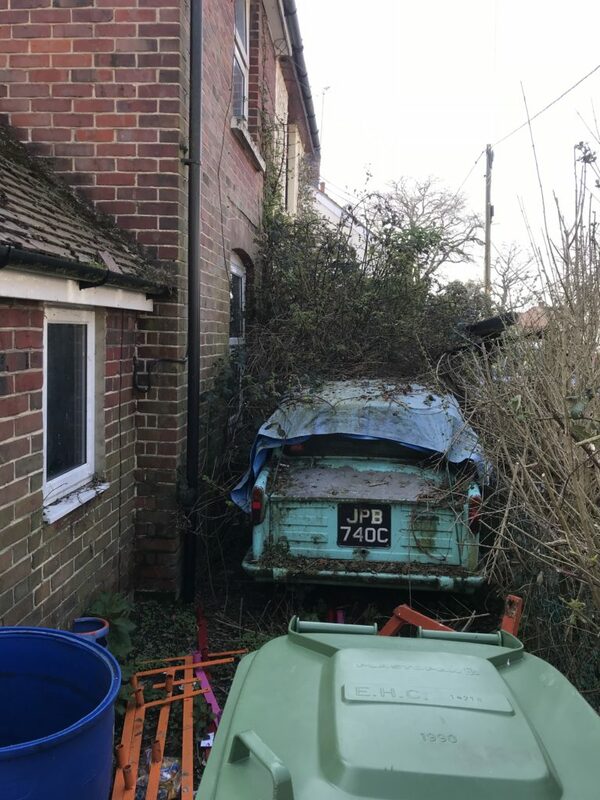 Our client, requested DMP to inspect a property which they own the freehold of. Unfortunately the current tenant had fallen on hard times. 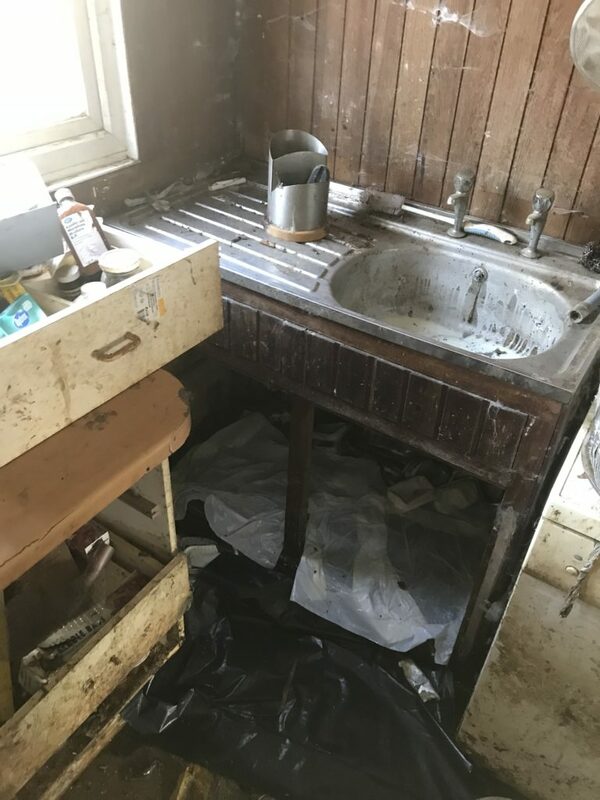 The property had been inspected by the local authority and as a result environmental health had stepped in to take action. 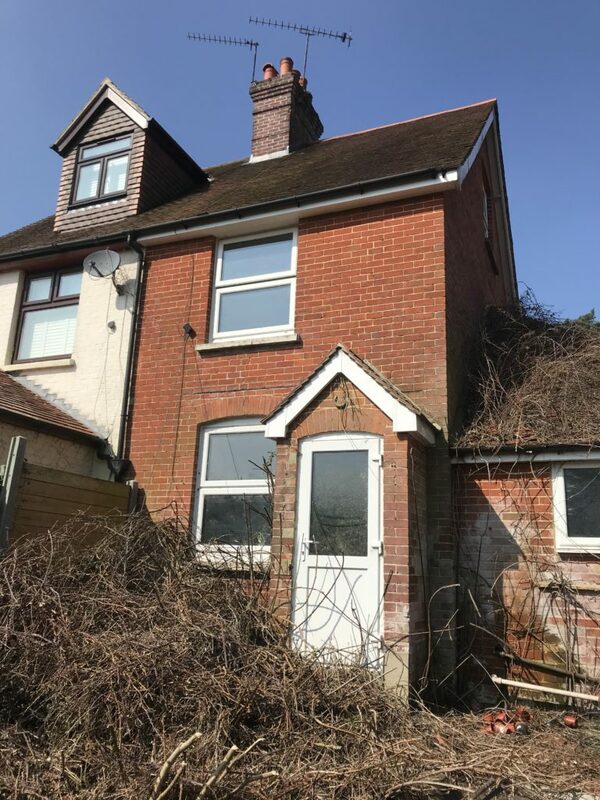 Upon arrival it was evident that the occupier had struggled to manage the property for some time. Upper parts of the building had not been used for a number of years. 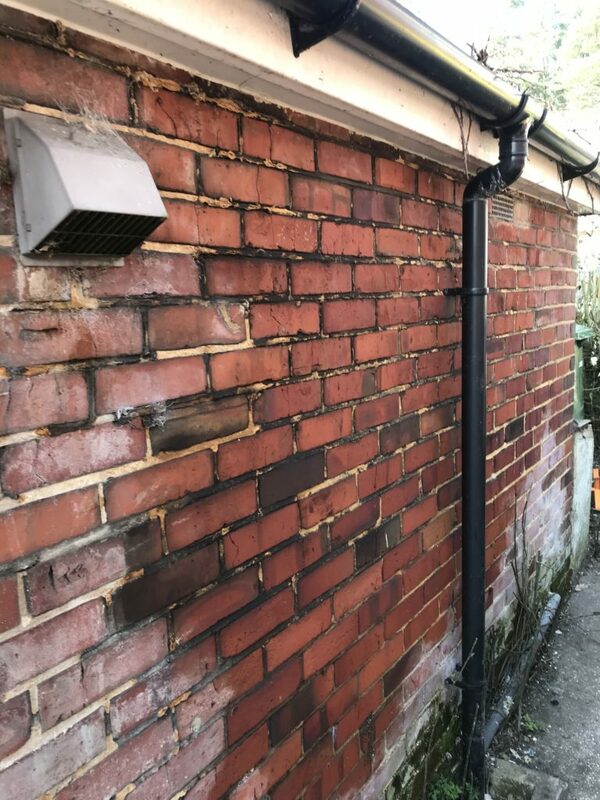 Our brief, was to complete a detailed inspection that advised the freeholder of what works were necessary to bring the property up to standard. Specifically making the property safe to use for the occupier and to extend the lifespan of the property. Contact us for advice and guidance and to discuss your Building Surveying needs.